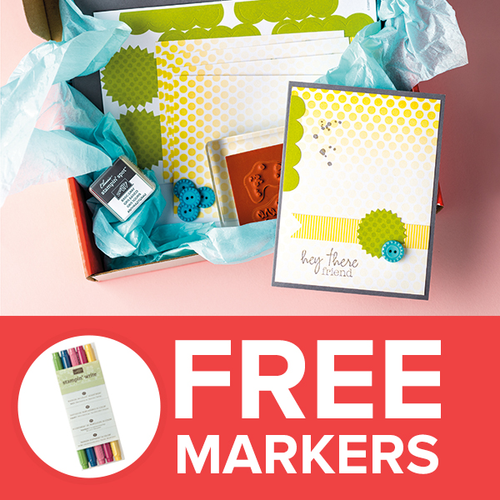 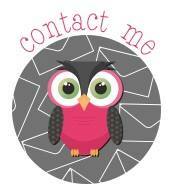 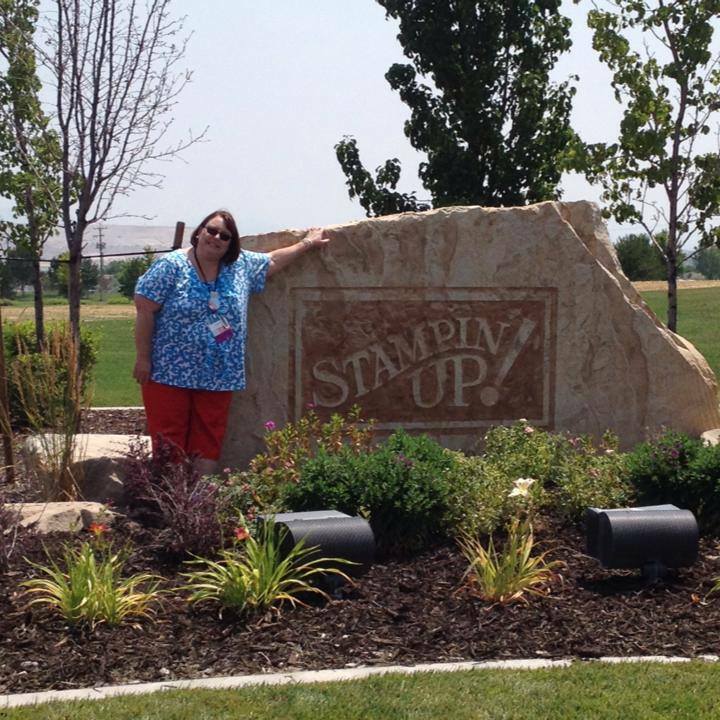 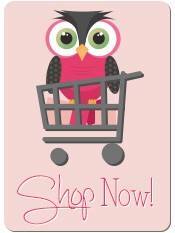 Friends- I wanted to reach out and let you know I am trying to earn a free grab bag of goodies from Stampin’ Up! 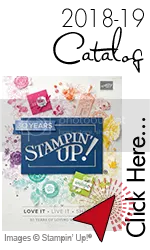 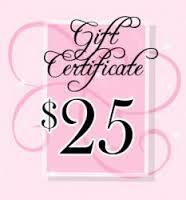 AND an exclusive gift from Shelli Gardner, founder and CEO of Stampin’ Up! 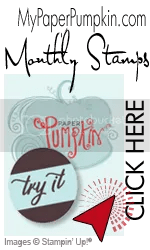 for finding new Paper Pumpkin Subscribers, and thought I would let you know I need at least ONE more friend to give it a try… would you help me out PLEASE??? 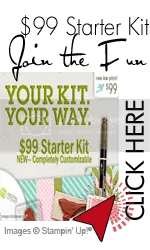 « Valentine’s Bash was a Blast!